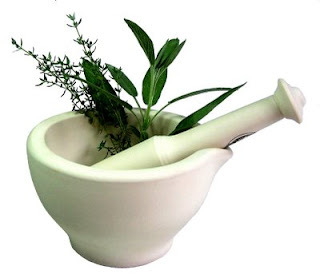 BAMS (Bachelor of Ayurvedic Medicine & Surgery) is a basic doctor course in Ayurveda. It is five and half years course including one year rotating internship. The curriculums of BAMS is as approved by IOM TU, Ayurvedic Medical Council of Nepal and ICCM of India. BAMS course is also equivalent with MBBS . most of the developed countries are also paying their special attention towards Ayurveda Medical Science, so the scope of Ayurveda Medical Science is increasing day by day in the world. So it is really the investigation & researching field for the welfare of human being by herbal medicines.